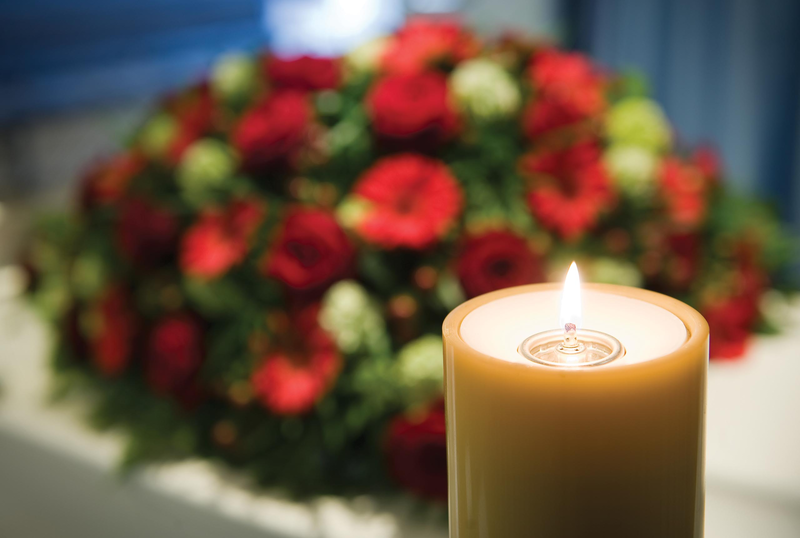 Barbara Ann Goodale of Madera, Calif. passed away on Friday, Jan. 11, 2019 in Madera. She was 83 years old. Barbara was born on July 13, 1935 in California. She worked as an executive secretary. Visitation will be held at 8 a.m. on Friday, Jan. 25, 2019 followed by a Chapel service at 10 a.m. at Evans Miller Guinn Chapel in Exeter, Calif. Condolences may be sent to the family at www.evansmillerguinnchapel.com. Services entrusted to Evans Miller Guinn Chapel.